The team at LuxeGetaways takes an aggressive approach to digital marketing, and continues to constantly grow through various traffic sources. With social media and organic search traffic being at the forefront, LuxeGetaways offers a variety of solutions to travel and lifestyle brands. These customized strategies work within the advertiser’s budgets; and can include online ad banners, sponsored posts, social media promotion, contests, live events, FAM trips and more. With mobile advertising growing at a rate of about 32% yearly, collaborating with LuxeGetaways provides advertisers with a number of budget-friendly options. Contact the Advertising Team to discuss a customized strategy for your travel or lifestyle brand. Travelers today want to further educate themselves on the destination experience, and better understand how to make the most of their time and money when enjoying these personalized getaways, making LuxeGetaways the go-to guide for these travelers. 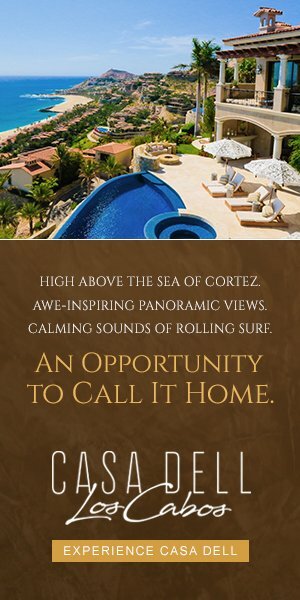 LuxeGetaways has a unique position within the publishing industry, as we collaborate closely with our writers, editors, advertisers and readers to customize content, and further develop the direction of the website. LuxeGetaways’ readers include the retired baby boomer generation and the digital-savvy millennials, who are all in search of the next great getaway.